The first time I put my book on Amazon, I didn’t think to put much time into writing the description because I didn’t think it was very important, but when Amazon came out with Amazon Marketing Services, the importance became more apparent. I could see when people saw the cover and title on the ad, but wouldn’t buy the book, meaning the book’s description wasn’t converting those people who clicked the ads into buyers. And once my description was tweaked, I could see how much better it was. The tactics authors use for non-fiction and fiction are completely different. Descriptions for non-fiction titles shouldn’t get the person to understand what the book tells them, but how they’ll benefit from the book. With fiction, authors should avoid making it sound like a book report. Have a description that intrigues and drives a sense of desire to know more. Bryan even suggests spending 80 percent of your time writing the description on just the hook, which is the preview Amazon shows shoppers so it’s important for it to be good. For non-fiction authors, the transformational benefits are what you want to focus on. Many authors think buyers are interested in bullet points listing what’s in the book, but they’re more interested in the transformational benefits. 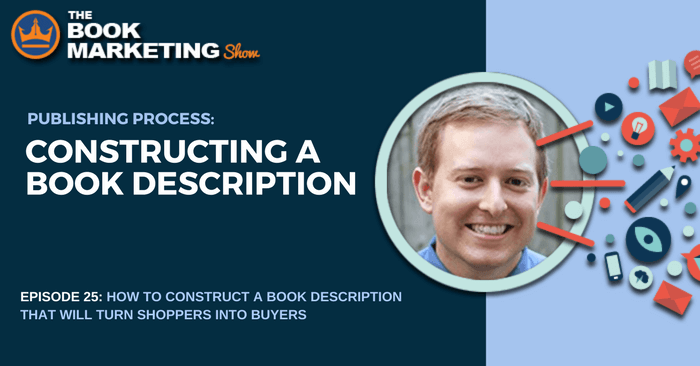 Bryan suggests authors write 20 different versions with 20 different hooks, 20 character introductions, and 20 different cliffhangers as practice for getting your description just right. For non-fiction authors, I would add writing 20 different benefits. You won’t be able to use all of them, but take them to Facebook pages or a site like Pickfu to get feedback on which ones are the most appealing and help you narrow it down. 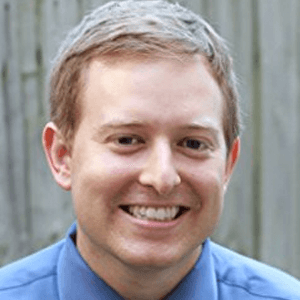 Bryan Cohen is the author of “How to Write a Sizzling Synopsis,” five novels in “The Viral Superhero Series,” and has published more than 40 books. He is also the host of the podcast “The Sell More Books Show” and the head writer at a book description writing service called Best Page Forward. He lives in Chicago with his wife and has appeared on “Who Want to Be a Millionaire?” in 2013.